Pro Tip: Set your agenda to match your current goals and priorities. Do you have complete control over creating relevant marketing content? Can the search engines find and deliver your content to car buyers who want to take action? Are you losing sales opportunities because your process is slow and expensive? 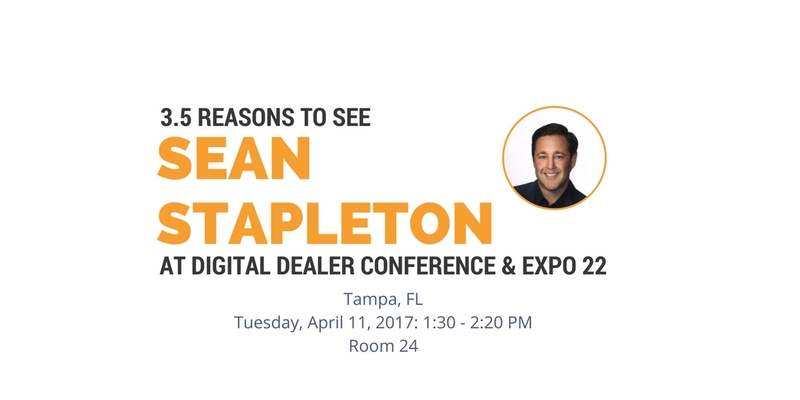 Sean Stapleton’s session is what you need to help answer these questions at this year’s Digital Dealer Conference and Expo 22! An extremely hot topic this year: The ability to easily create highly relevant content that actually drives results. 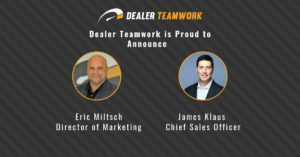 Dealers continue to struggle throughout the process of building highly contextual marketing campaigns. Sean is one of the most electrifying speakers in the industry today. His presentations educate, entertain and motivate. Get to Room 24 early. It will be standing room only. You’ll leave ready to conquer the world after listening to Sean for an hour! 1. Learn how to prevent “dead-end” marketing efforts. Are your pages helping your marketing efforts or are they preventing your website visitors from taking action? Learn the key elements of a successful landing page, why search engines need to see them, and how you can execute these items even easier. Put an end to lost sales opportunities after you see what dealers are doing wrong! 2. Learn why it’s so important you’re not breaking the shoppers’ trust. Your content must be contextually relevant so that it matches buyer intent. 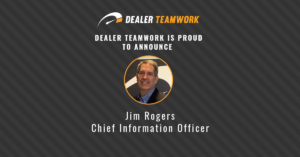 Relevance is the cornerstone of a robust shopping experience today, yet so many dealers can’t deliver a higher level of relevancy efficiently. Sean will show you exactly what the search engines want so car buyers can find it fast! 3. Learn how current consumer shopping behaviors and patterns provide the clues necessary for search engine success. 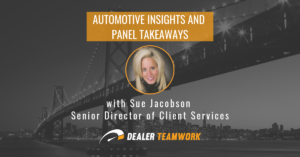 Sean will help you understand how the automotive digital marketing ecosystem is rapidly shifting from expensive, high-funnel third-party marketing efforts to extremely cost-effective, low-funnel, data-driven marketing processes. Throw away everything you know about your current marketing processes; this changes everything. 3.5. After Sean’s session, he will be demonstrating the most disruptive marketing software that everyone is talking about in the industry. 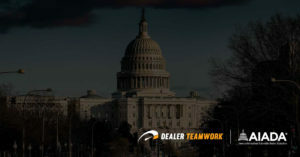 See the l MPOP, Dealer Teamwork’s patent-pending digital marketing solution. The MPOP is the industry’s first Merchandising, Personalization, and Optimization Platform. It’s a dynamic and responsive solution that creates highly relevant marketing campaigns with superior results at a fraction of the cost of legacy marketing efforts. You’ve never seen anything as easy and as fast as this!